Unbelievable. 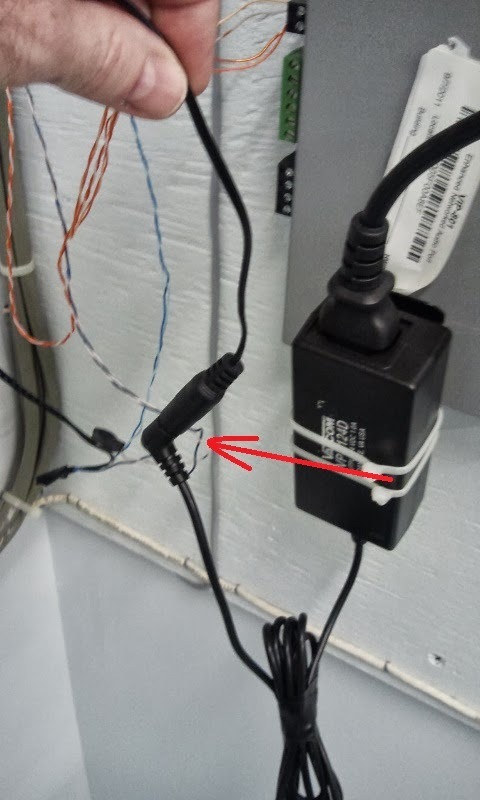 And this was for a Valcom paging solution. Why??? Its just paging. 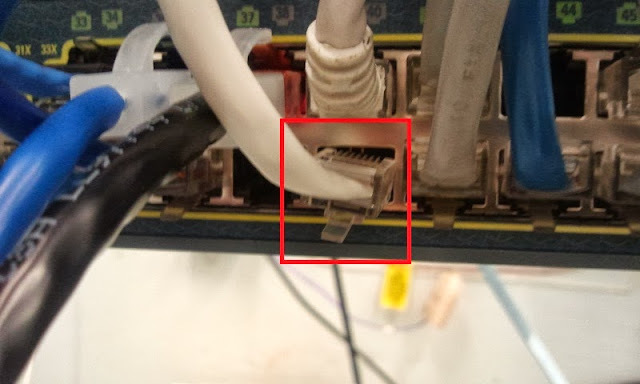 Cable unplugged, so no POE or Ethernet connectivity. This was also unplugged, which is the power for the external speakers.